Your bedroom is the one space in your home where you get to recharge. It's the place where you start & finish your day. You want it to be stress free & relaxing. One thing you'll rarely find in a tranquil, calming bedroom is clutter. Disorganization is the enemy of relaxation; it's hard to drift off into quality sleep when reminders of all the things you haven't gotten to yet are surrounding you. Your bedroom is the last thing you see before falling asleep at night, & the first thing to greet your eyes in the morning. So shouldn't this space be as appealing & welcoming as possible? A practical approach designed to optimize your particular space will keep your bedroom beautiful. An organized bathroom is also more relaxing. 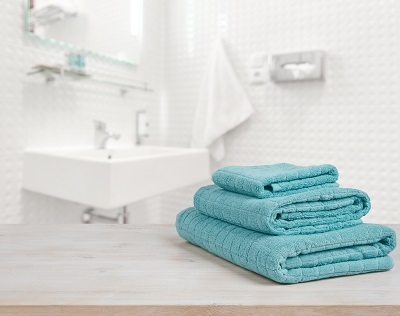 You may not have the perfect bathroom, but no matter how small or unusual your space, you can always take steps to make it as clutter-free and functional as possible. 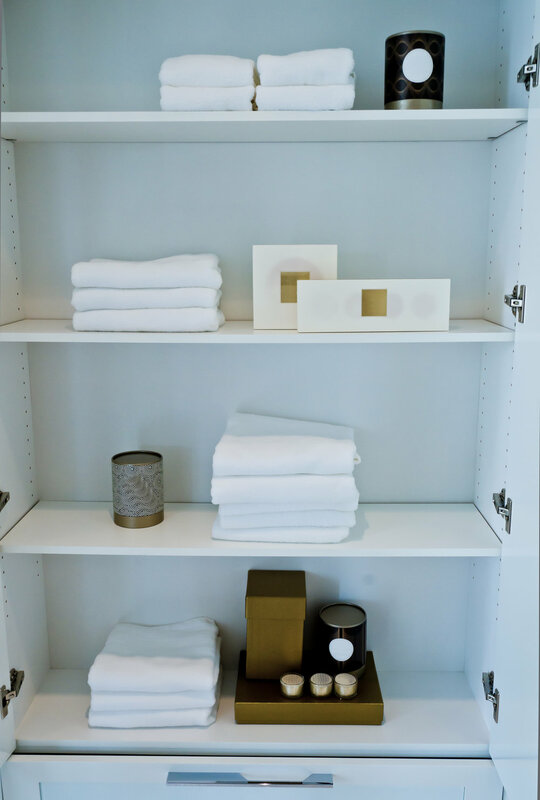 And if you do have a fabulous bathroom and you’re not sure how to make the best use of it, there are even more options once you learn some organizing basics.